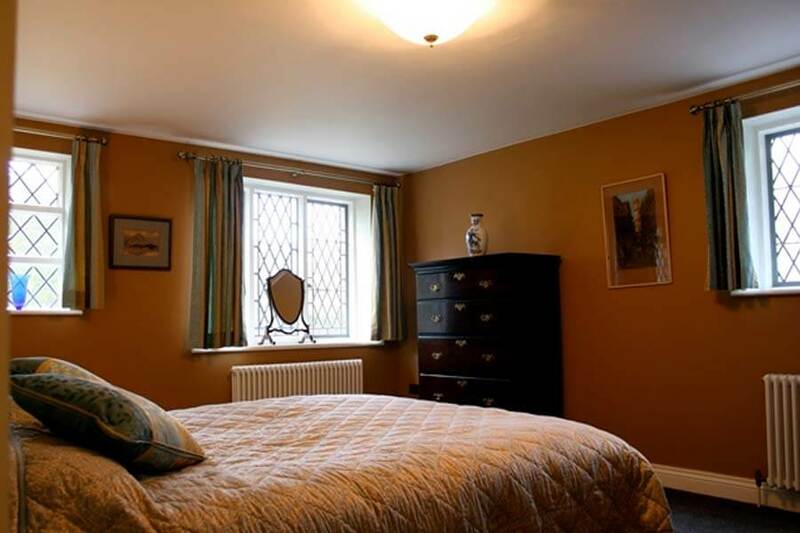 The Downstairs Bedroom is another large and comfortable double bedroom with views to the mountains. This room is en-suite with shower, heated towel rail, toilet and wash hand basin. Being downstairs this room is the most accessible and may suit those with moderate disability.